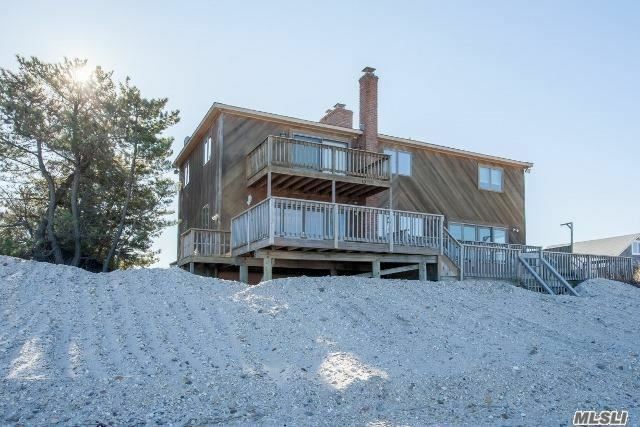 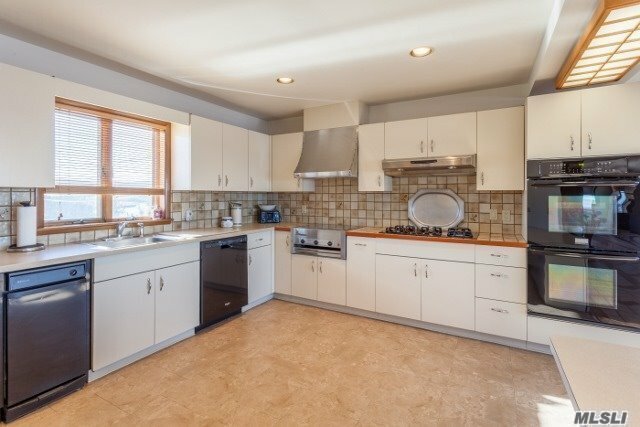 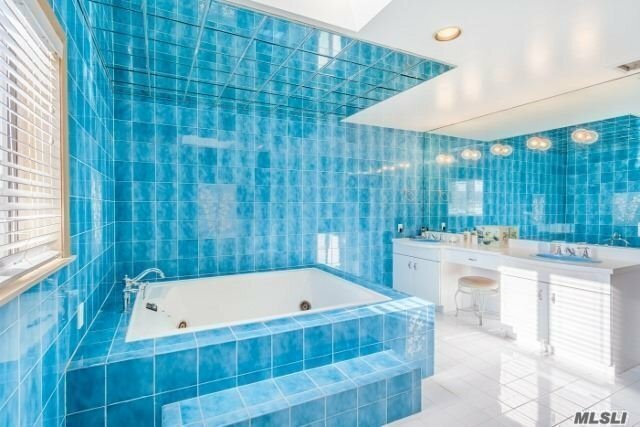 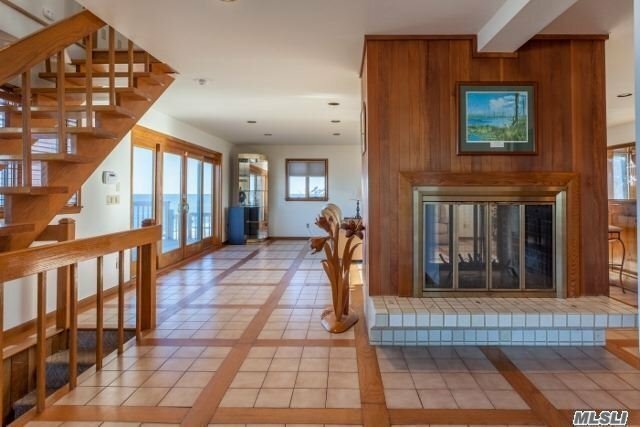 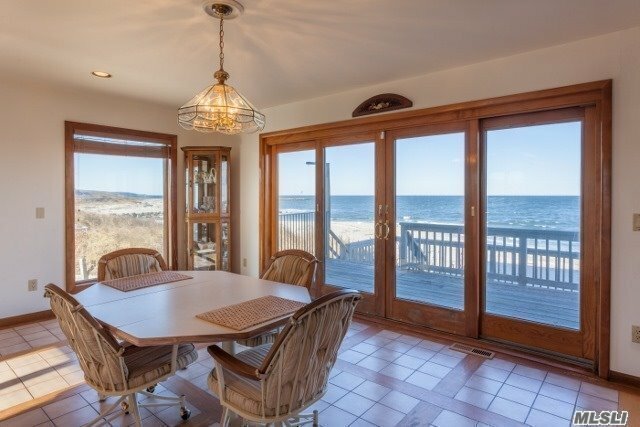 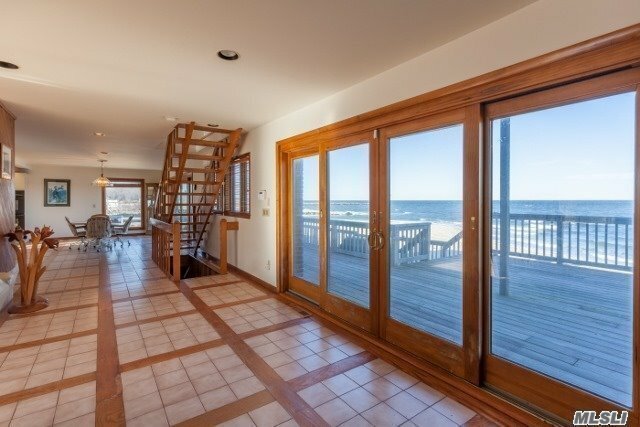 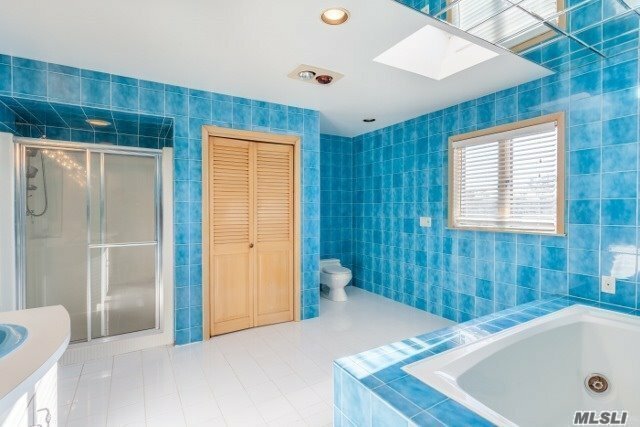 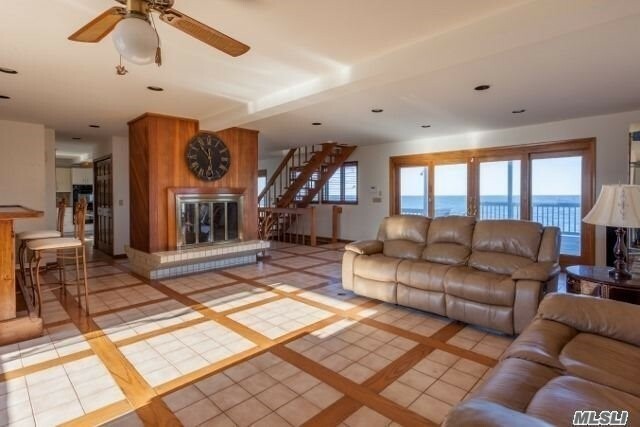 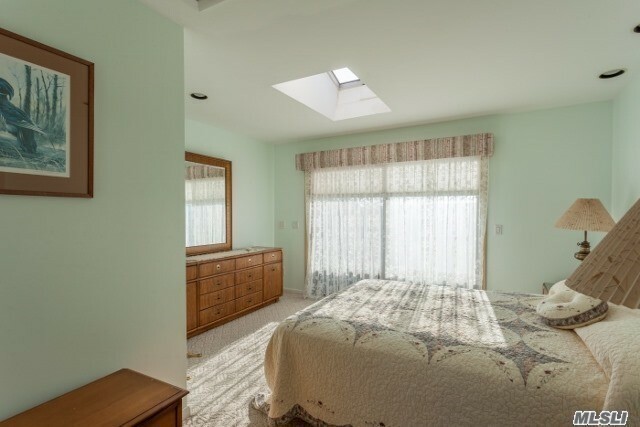 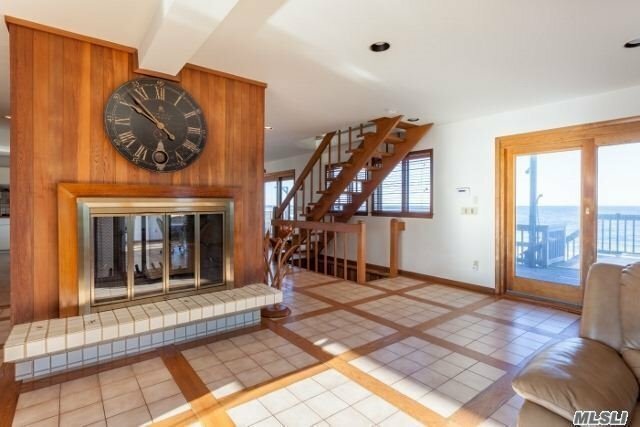 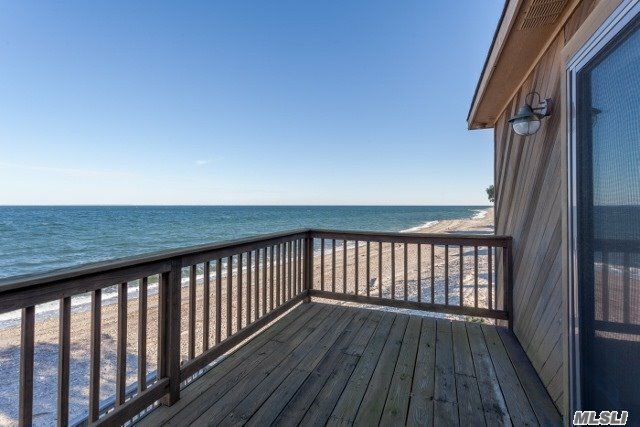 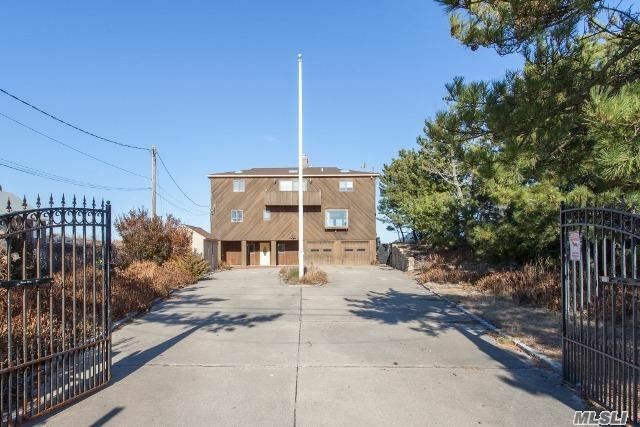 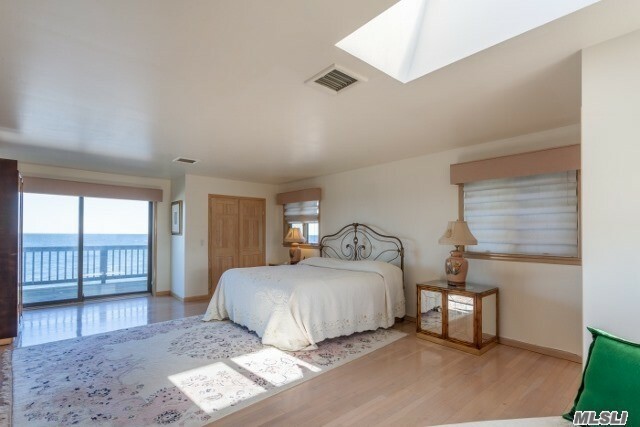 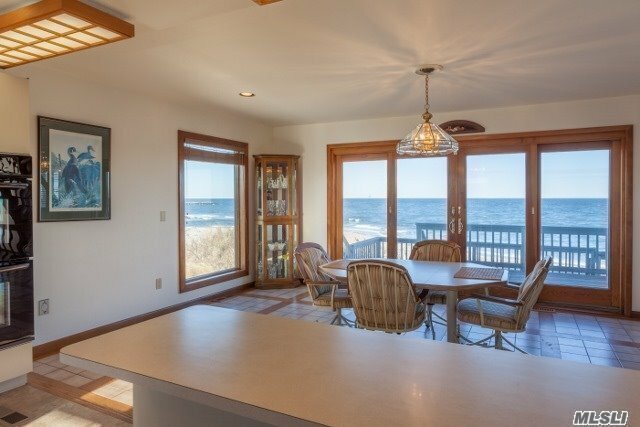 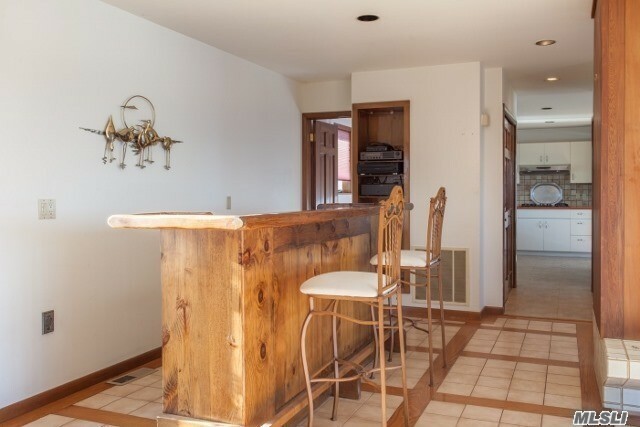 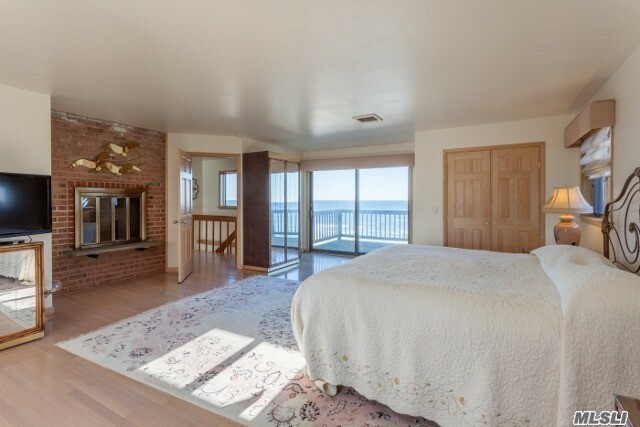 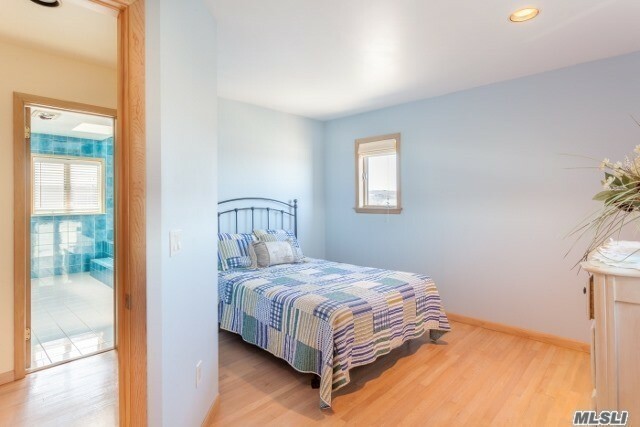 Panoramic Water Front Beach House Get Away/Yr Round Residence, Breath Taking Waterviews From Every Rm, Walk Out Beach Access, 4Brs, 2.5 Bths, Open Flr Plan, Wine Cellar, 2 Car Garage, Gated Entry, Mstr Br W/Balcony Overlooking Li. 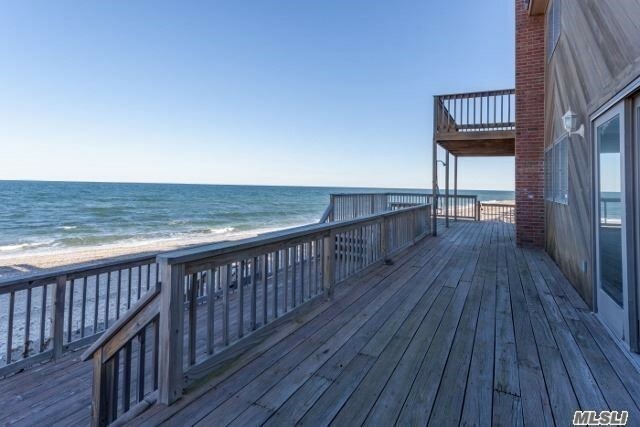 Sound, Ideally Located To Vineyards, Splish Splash, Tanger Outlets, Restaurants, Local Farms & Festivals & So Much More. 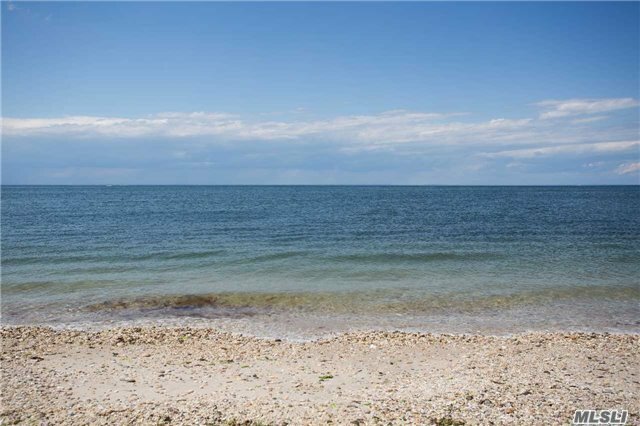 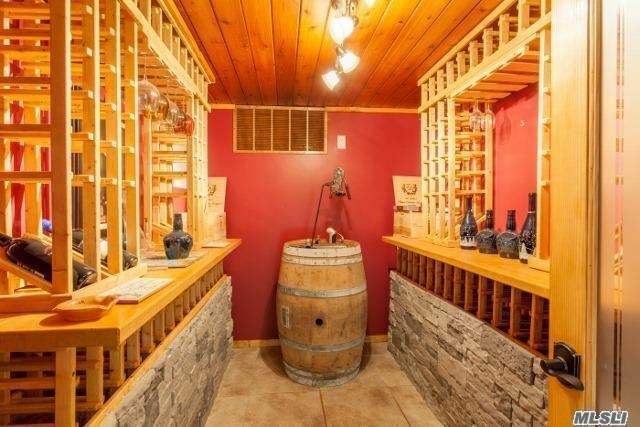 Come Experience The North Fork!